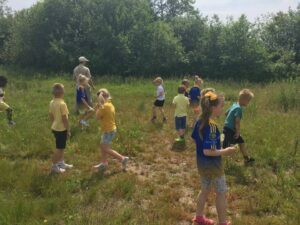 The activities in this strand help to develop appreciation and enjoyment of the great outdoors. 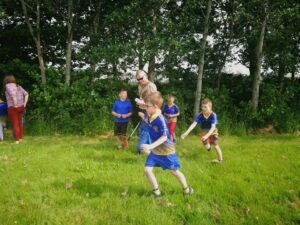 The activities are team-orientated and develop social skills. 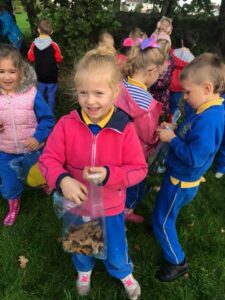 We incorporated the Outdoor and Adventure strand into our Autumn Nature Walk. 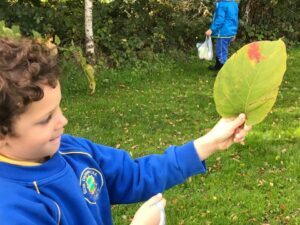 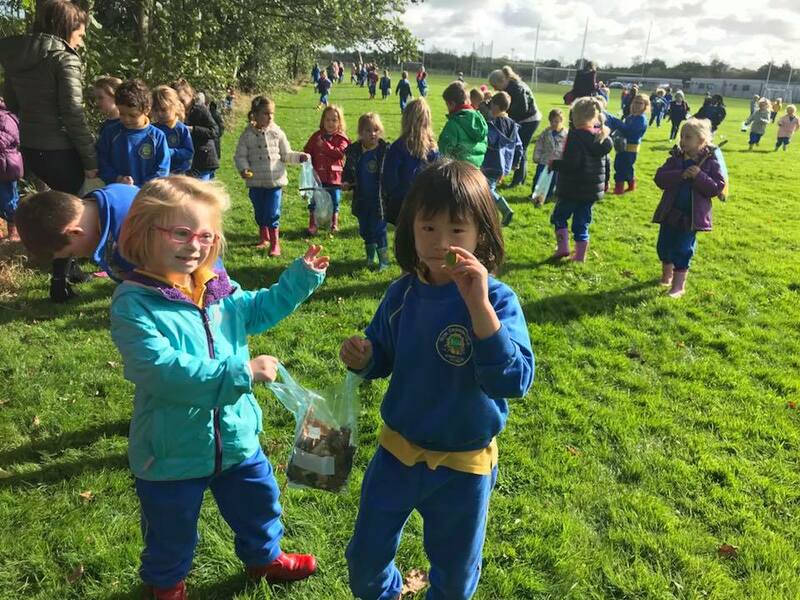 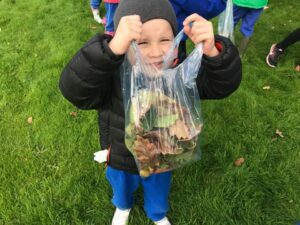 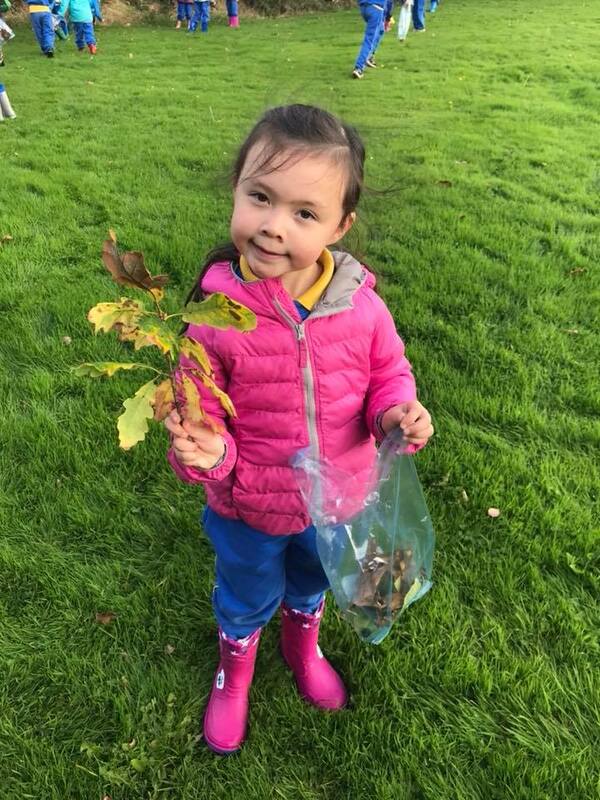 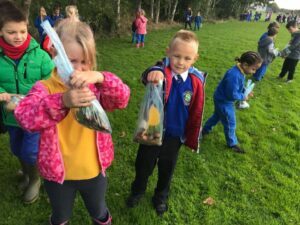 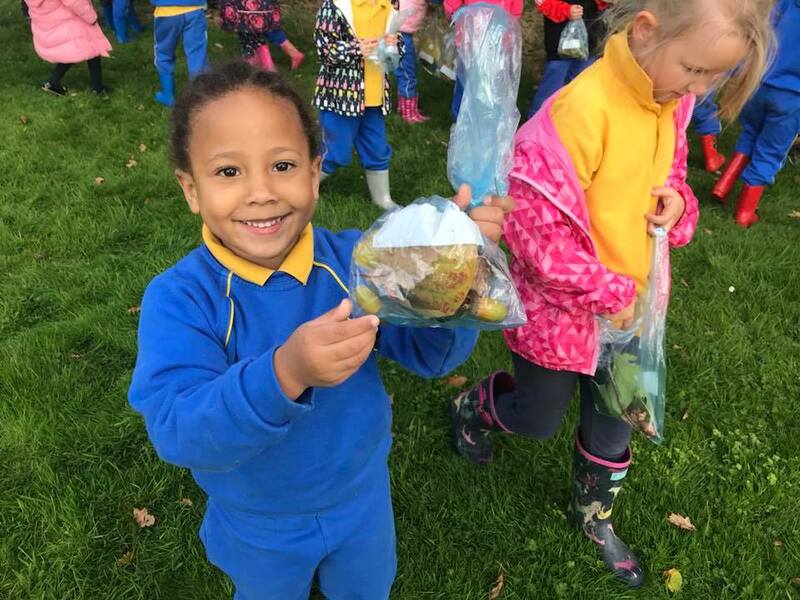 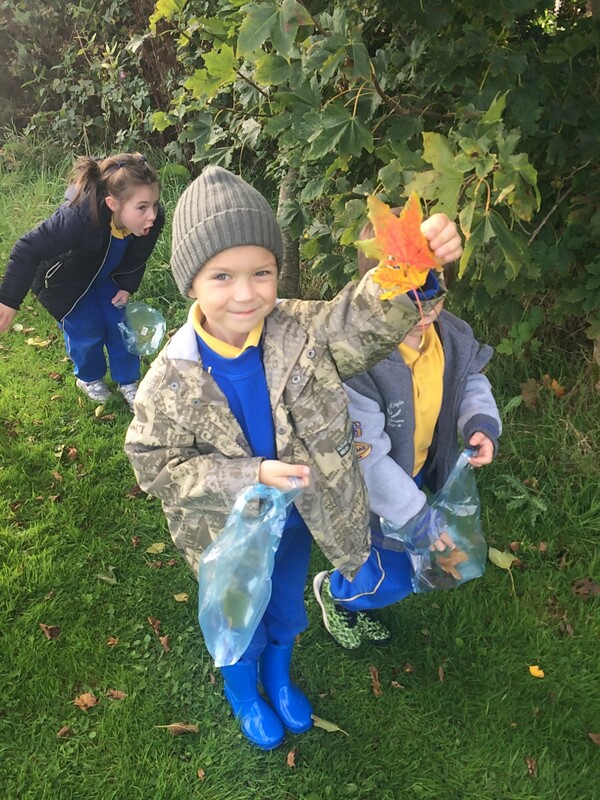 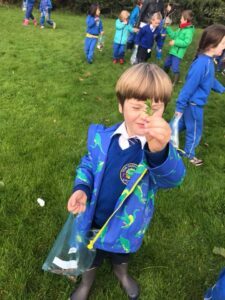 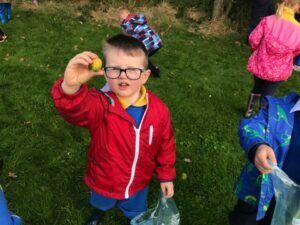 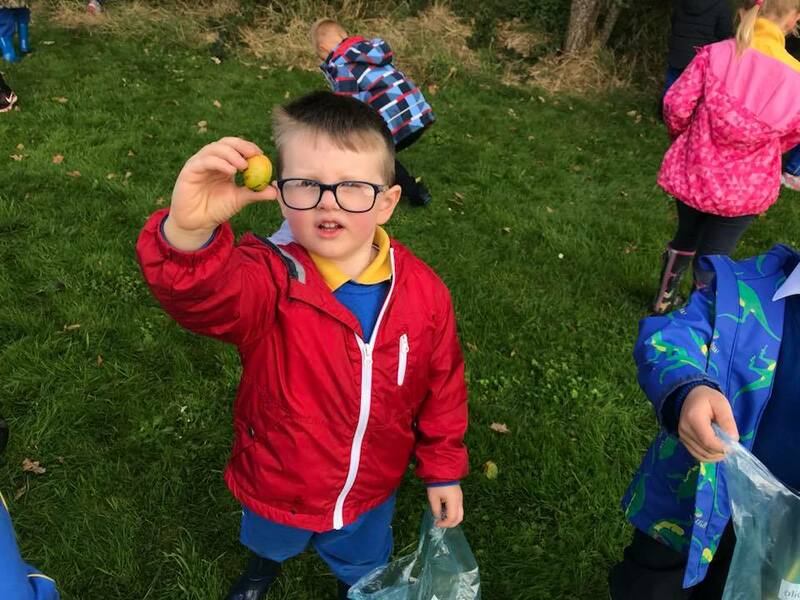 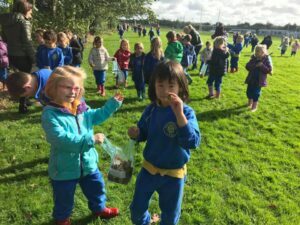 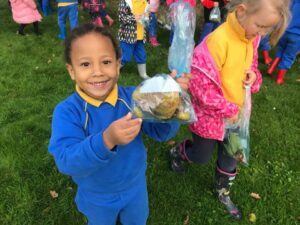 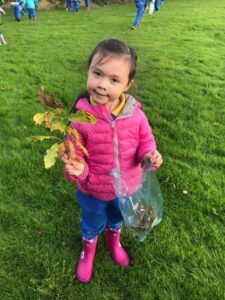 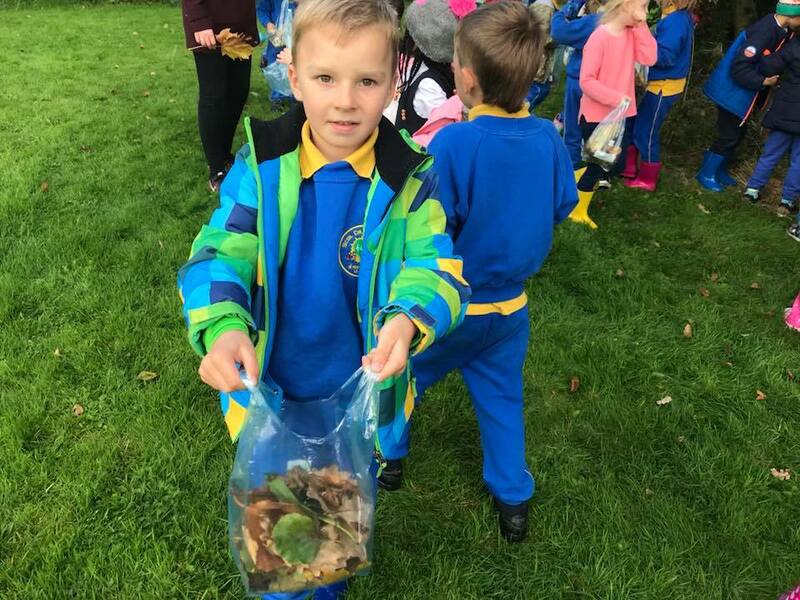 Our children had to do a nature hunt where they collected different types of leaves that we spot in autumn. 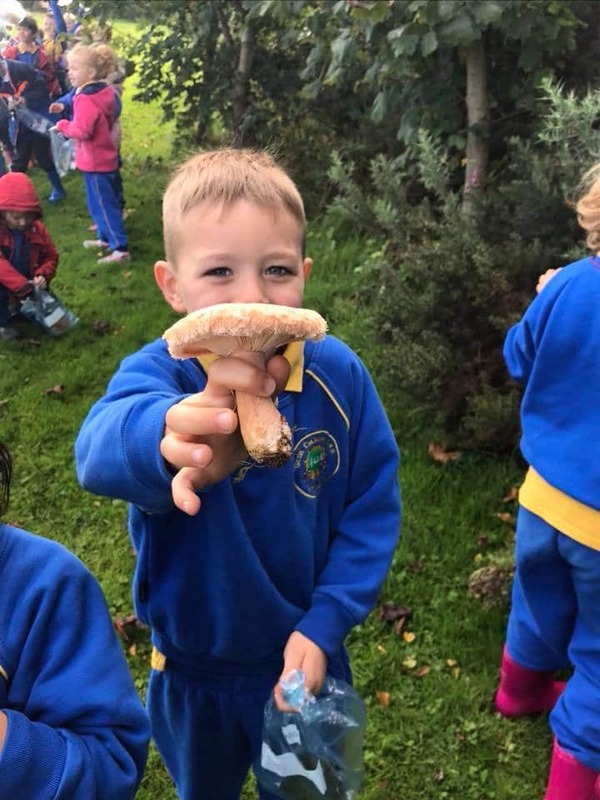 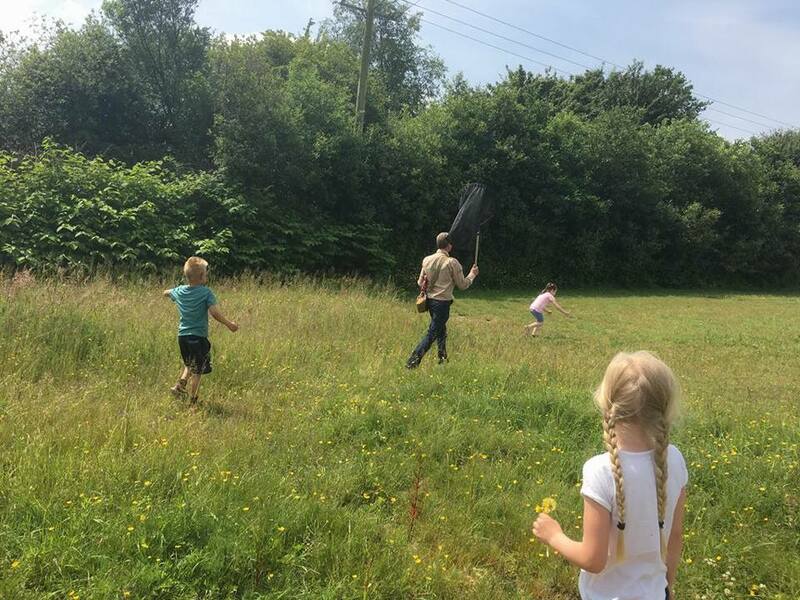 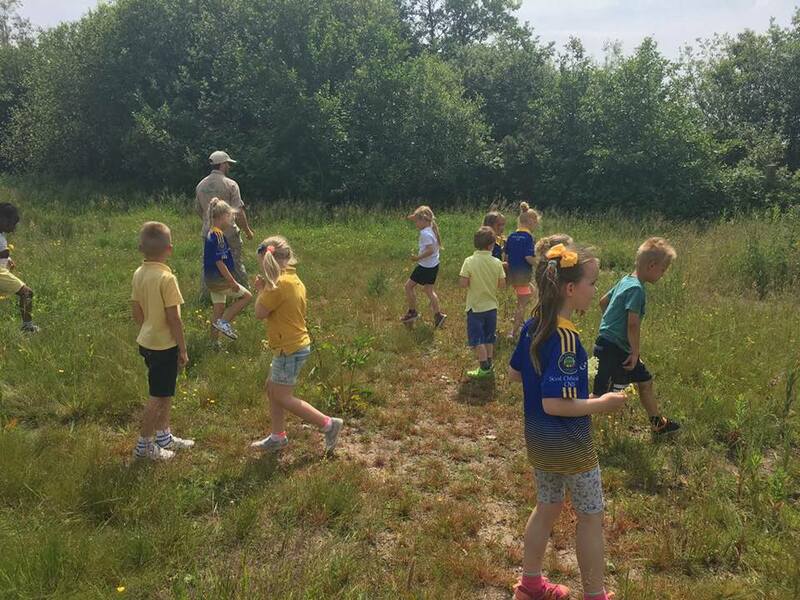 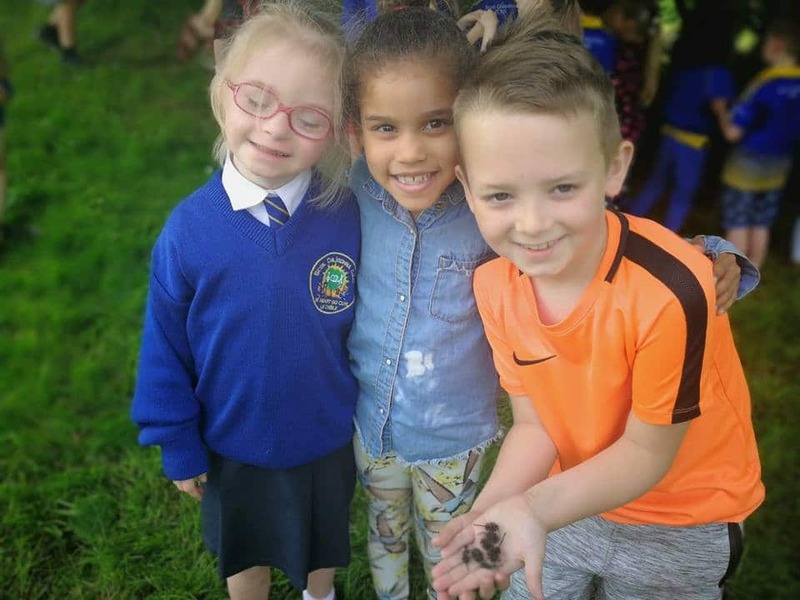 We also had Wild Work visit us and teach us all about the habitats, flora and fauna that we find in Carrigtwohill. They even sent on us on a little treasure hunt with clues!